Domestic workers -- overwhelming female, overwhelmingly racialized -- have historically been exempted from traditional labor protections, from the minimum wage to workplace safety to recourse for harassment and worse. 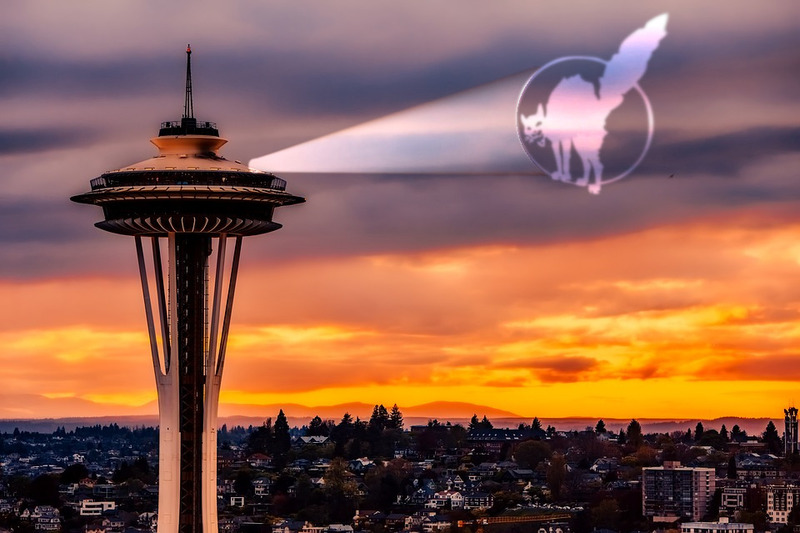 Seattle has just adopted the nation's most sweeping suite of labor protections for "nannies, house cleaners, home care workers, gardeners and cooks" who work for individuals and/or private residences, including live-in workers. Under the new rules, which take effect in January 2019, domestic workers must receive Seattle's $15/hour, inflation-matching minimum wage, and must be provided with meal breaks, a weekly day off, rest breaks, and access to the Domestic Worker Standards Board, "a forum for workers and employers to dialogue and identify proposals and recommendations that will raise standards for the sector." It's a measure of just how out-of-step the assaults on trade unions (which go all the way to the Supreme Court) are with the mood of Americans, who have been processing through the Five Stages of Grieving ever since Reaganite trickle-down capitalism began to fail, starting with denial ("America doesn't have a problem"), anger ("this is just the politics of division! "), bargaining ("the problem isn't greedy bosses, it's trade unions"), depression ("I'm building a bunker for me and my other billionaire oppressed minority pals") and now, finally, acceptance ("Turns out that if you want workers to have more money, you have to raise their wages. Whodathunk?"). Domestic workers’ advocacy is helping empower the sector as a whole. There are approximately 30,000 domestic workers employed in Seattle, and a March 2018 National Domestic Workers Alliance survey of 174 Seattle domestic workers revealed that their wages vary widely. Seventy-seven percent of surveyed workers said they have difficulty making ends meet. Most domestic workers in the US cannot afford to take days off when they are sick or pregnant. Planning for educational expenses or retirement becomes nearly impossible for many domestic workers. Globally, the vast majority of domestic workers are women — and they are also caregivers within their own families. Such working conditions throughout the world keep women in poverty. Worker-advocates toiled for just one year in Seattle to secure the new city ordinance, whereas other local and state domestic workers bills of rights have taken several years and multiple failures before finally passing. Employers of domestic workers as well as traditional labor unions like the SEIU in Seattle threw their support behind the law.